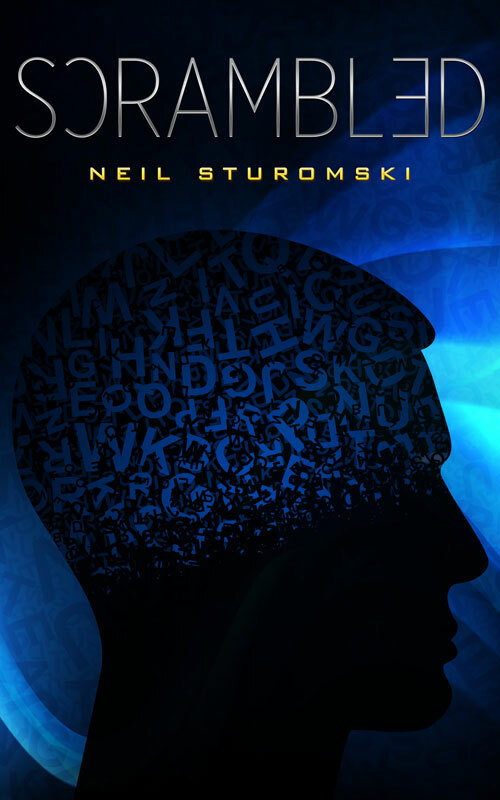 Welcome to the website of Neil Sturomski — author, teacher, speaker, educator and volunteer. 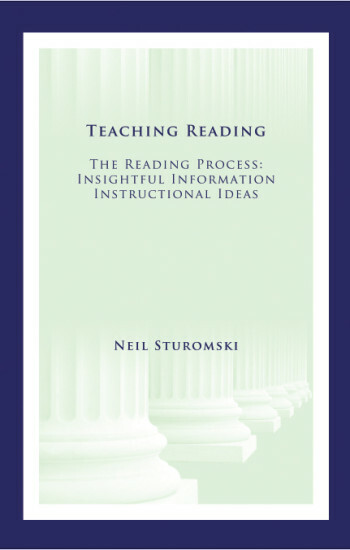 Neil Sturomski is the former Director of the National Adult Literacy and Learning Disabilities Center, a Center established by the National Institute for Literacy. 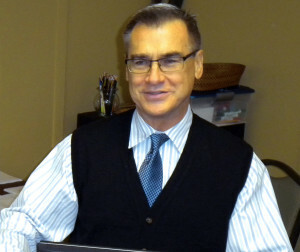 He has over thirty-five years of experience related to education, adult education, and individuals with learning disabilities and other special learning needs. 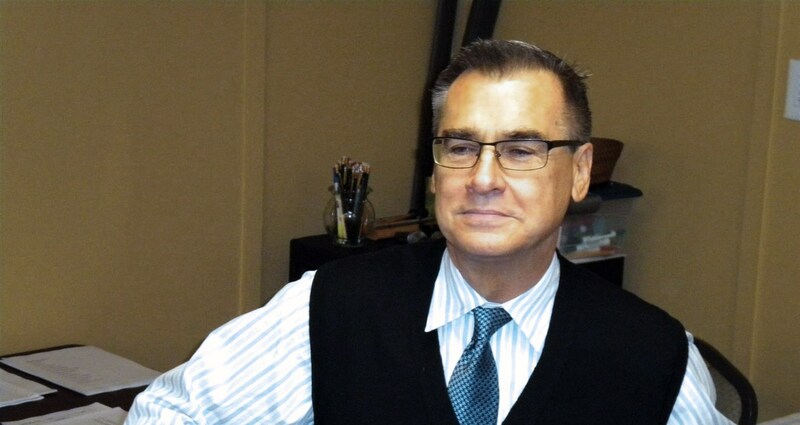 He is the founder of Sturomski & Associates, an organization dedicated to supporting educators and literacy providers in improving the lives of their students, and the author of the novel SƆRAMBLƎD. Strand Partner for COABE & upcoming 2018 COABE conference in Phoenix. Visit site. SƆRAMBLƎD exemplifies the struggles faced by many individuals with learning disabilities. Its main character – Matt Walsh – is a twenty-something adult whose learning disability is the root cause of persistent angst, frustration and turmoil as he tries desperately to achieve, to succeed both in his career – and in his personal life. The novel attempts to describe Matt’s inner-most thoughts as he works to better himself and overcome his skill deficits. His anxiety – and life’s common distractions - often get the better of him as he strives to move up the ladder toward career security. This booklet is a teaching tool. 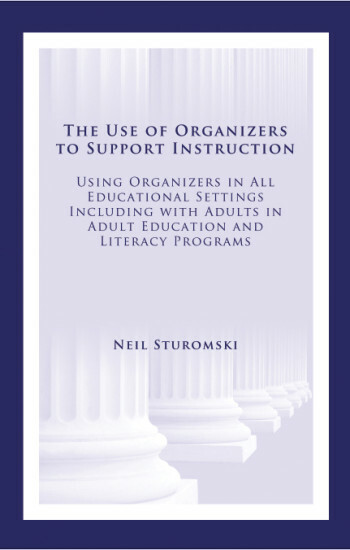 It supports professional development and provides information on 'Advance Organizers' that support higher-order thinking or metacognitive skills. It includes lesson ideas and organizer examples. This booklet is a teaching tool. 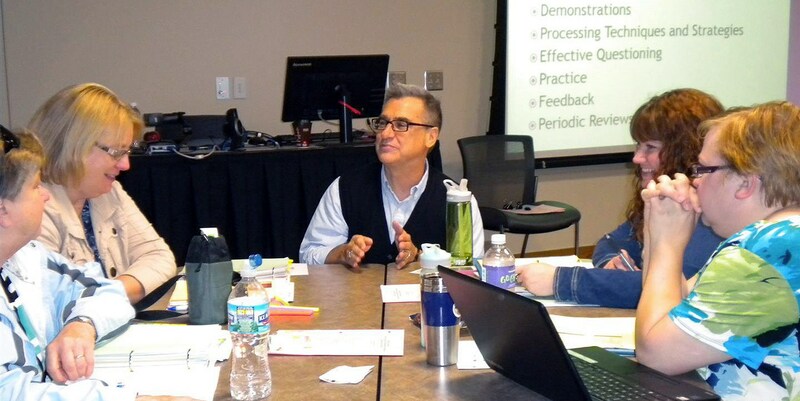 It supports professional development and provides information on 'Reading' and the 'Reading Process' along with effective instructional activities and lessons.